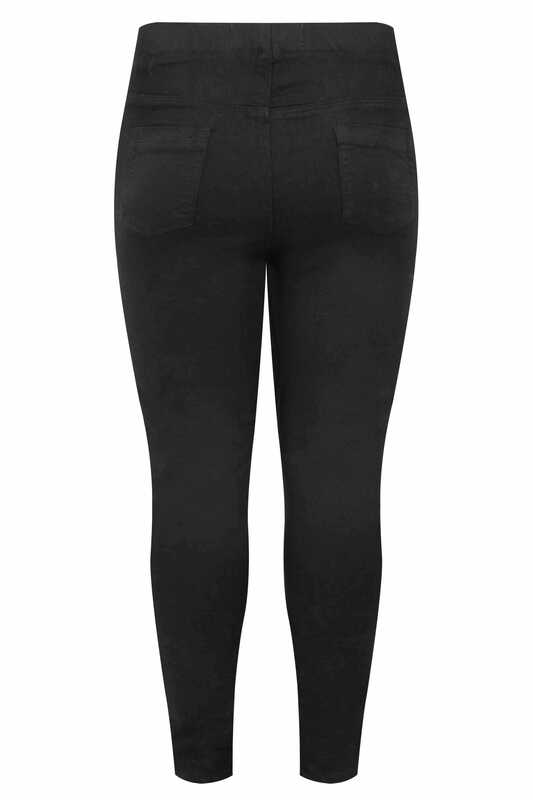 Inside leg approx: 28", 30", 32"
Update your staple wardrobe with these easy pull-on jeggings. 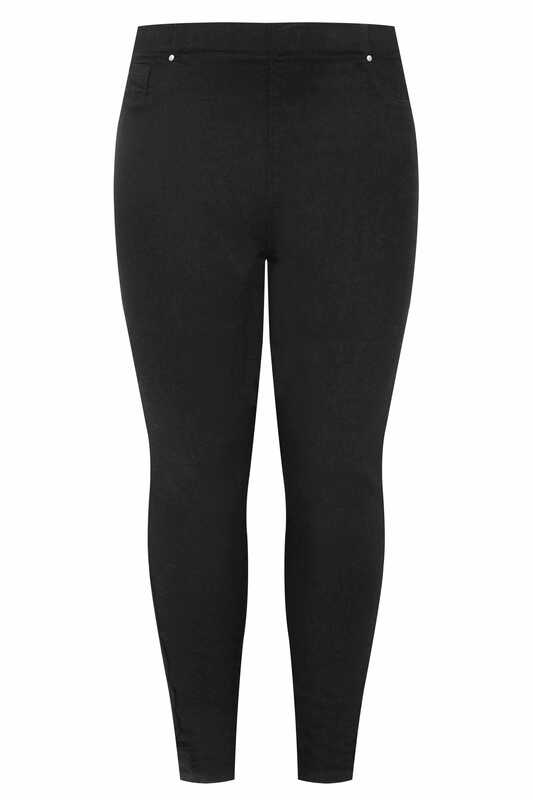 Made with extra stretch for the ultimate comfort, they offer an elasticated waistband and feature mock pockets to the front and functional rear pockets. A classic must-have, they are an essential all-year-round style.